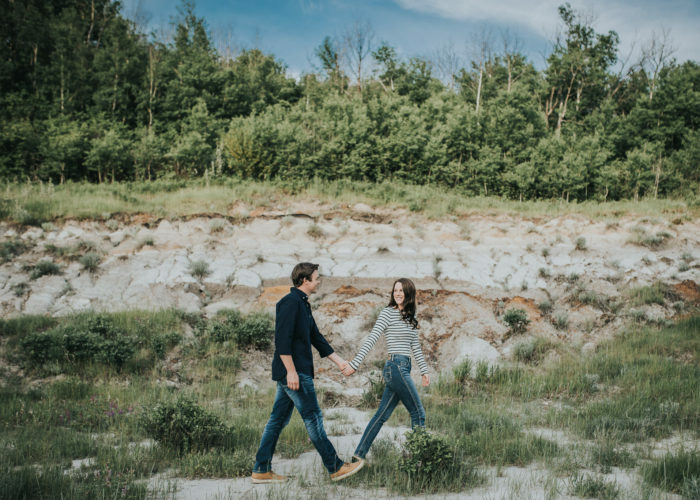 Mountain engagement sessions have to be one of my favorite things, so when Bryanne and Lars suggested doing their session near Canmore, I was super excited! I had never been to Moraine Lake, so we set our alarms at a ridiculously early hour and met at the lake for sunrise. So amazingly beautiful!! After that, we explored around the river near Lake Louise and then finished off back in Canmore. 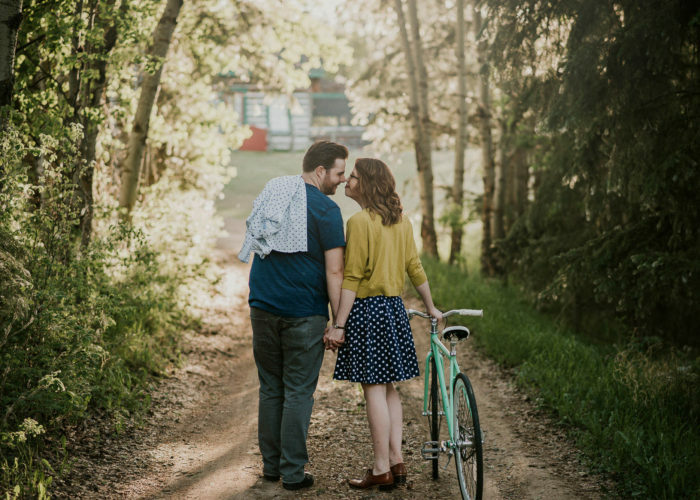 A beautiful day and a beautiful couple. Oh, and their pup Wolfgang was such a sweetheart. 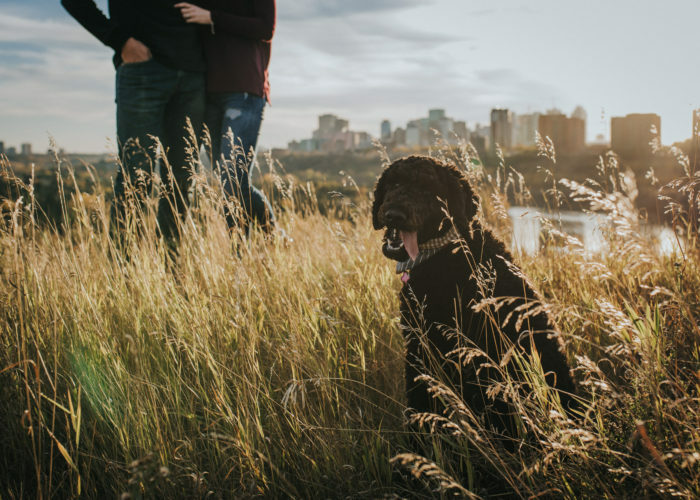 To all those couples planning an engagement session, if you have a pet that you think would “tolerate” being in some of the photos, definitely bring them along! !